During the First World War, ill-advised steps by colonial officials in the Philippines who were responsible for the colony's finances created a crisis which lasted from 1919 until 1922. The circumstances shook the foundations of the American colonial state and contributed to Manuel L. Quezon’s successful effort to replace Sergio Osmeña as leader of the politically dominant Nacionalista Party. These events have generally been blamed on a corruption scandal at the Philippine National Bank, which had been established in 1916 as a multi-purpose, semi-governmental agency whose purpose was to provide loans for the agricultural export industry, to do business as a commercial bank, to issue bank notes, and to serve as a depository for government funds. 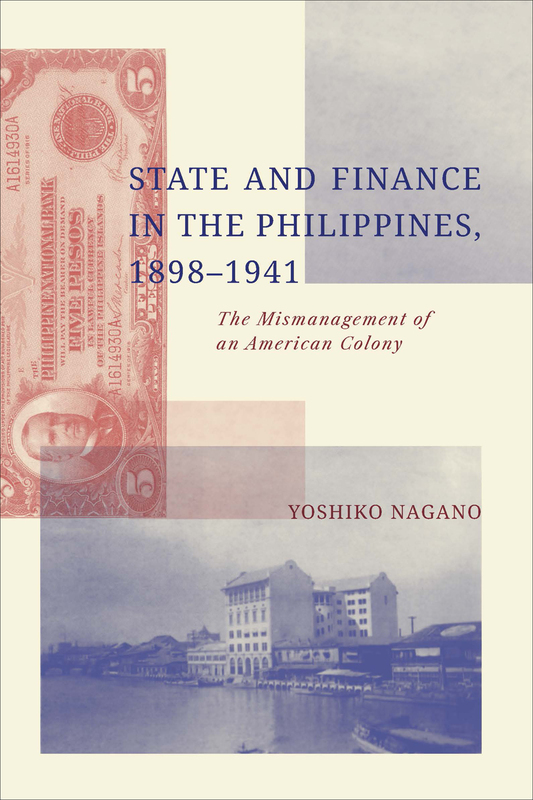 Based on detailed archival research, Yoshiko Nagano argues that the crisis in fact resulted from mismanagement of currency reserves and irregularities in foreign exchange operations by American officials, and that the notions of a "corruption scandal" arose from a colonial discourse that masked problems within the banking and currency systems and the U.S. colonial administration. Her analysis of this episode provides a fresh perspective on the political economy of the Philippines under American rule, and suggests a need for further scrutiny of historical accounts written on the basis of reports by colonial officials.